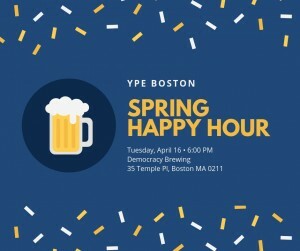 Join YPE Boston for a Spring Happy Hour! 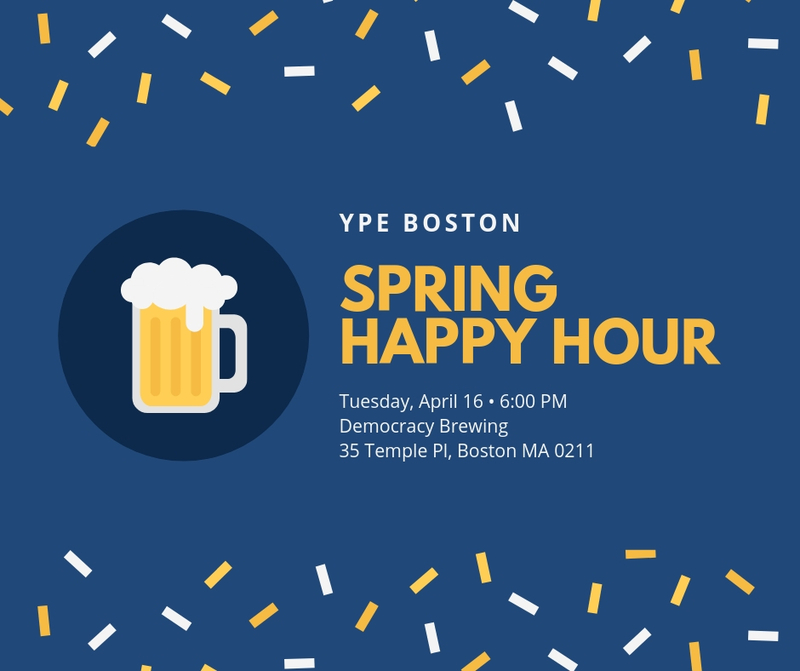 YPE Boston is convening young professionals, students, and all those interested in energy for an informal happy hour event to celebrate spring in Boston! Please see details below and we hope to see you there.